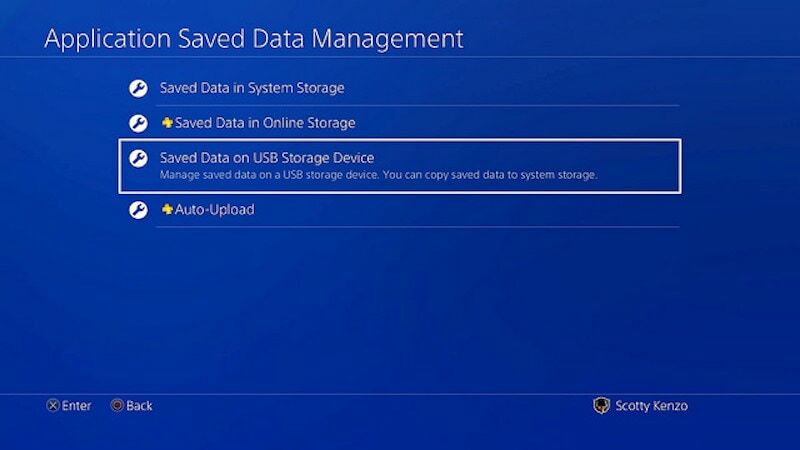 One of the biggest differentiators between the Xbox One and PS4 was the ability to use external storage. Plugging an external hard drive to an Xbox One allowed you to download and run games of it. The PS4 had no such option, restricting the use of USB storage to play music and video, or back up an entire PS4. This will change with the PS4 system software update 4.50 codenamed Sasuke. “With this update, you have the option to store content to an external HDD. Just plug a USB 3.0 HDD into your PS4, and voilà, you now have more space on the console,” writes John Koller, Vice President, PlayStation Brand Marketing, Sony Interactive Entertainment, America. “This is compatible with HDDs up to 8TB in size. You can download and install applications directly to your extra storage, and the saved contents are easily manageable through the settings menu. Other additions with the 4.50 update include adding the ability to view Blu-ray movies in stereoscopic 3D directly on the PS VR headset. Further come the ability to post directly into the Activity Feed on PSN, a simplified notification list, and a revamped Quick Menu that takes less of the gameplay screen. Along with these additions, you can finally use your own screenshots and pictures as a wallpaper. The PS4 system software update 4.50 is currently in beta. Judging by past betas, we should see this hit the general public by the end of the month at the very latest.